Only the Norwegian Elkhound, Grey is safe. 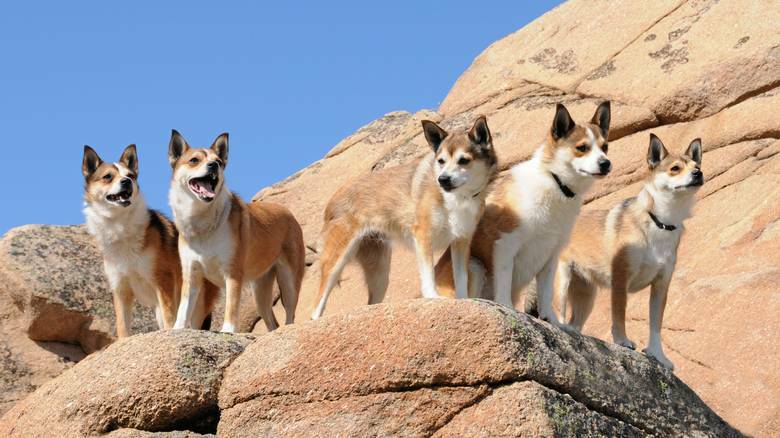 The six other Norwegian dog breeds are at risk, with the Hygen Hound as the most endangered with only fourteen new puppies last year. – In recent years, we unfortunately have seen a downward trend when it comes to Norwegian dog breeds, says Stepanka Horákové, the Norwegian Kennel Club Communications Manager. And the negative trend continued last year. 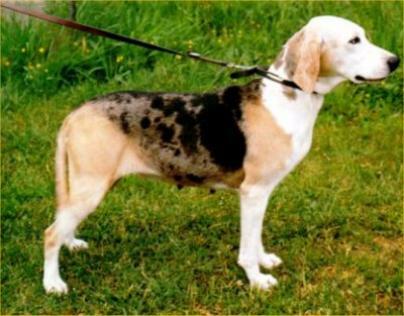 The three breeds of hare hounds: Dunker, Haldenstøver and Hygen Hound had respectively 142, 39 and 14 new registered puppies last year. 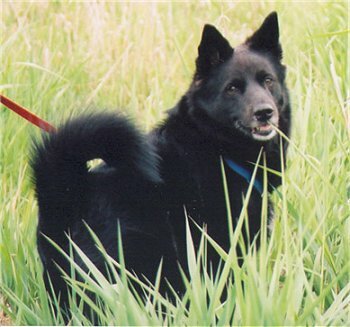 At the same time, it was born 54 Lunde Hounds, 91 Norwegian Buhunds and 183 Norwegian Elkhounds, Black. 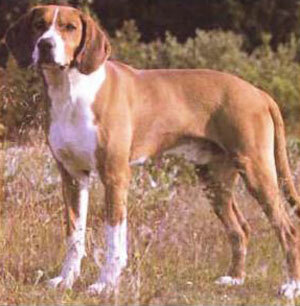 -All these breeds are in danger of extinction. We are working hard to try to reverse the trend and attract more buyers of Norwegian dog breeds, says Horákové. 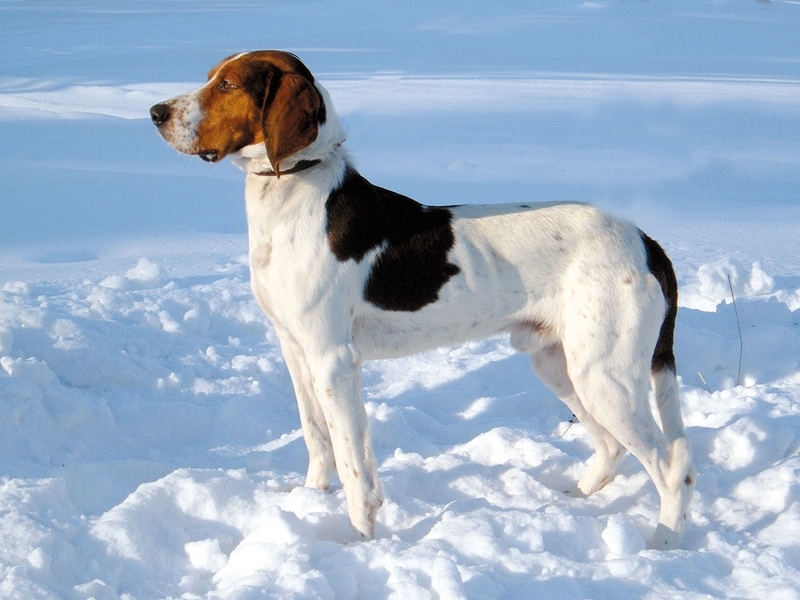 When it comes to the hare hounds, she believes part of the reason for the decline is less hare hunting than before. For the other breeds, it is difficult to explain the decline in popularity. Also in Norway, there has been a slight tendency for more exotic breeds such as Chihuahua to become more popular. She encourages people to choose a Norwegian dog – if it fits into your life. 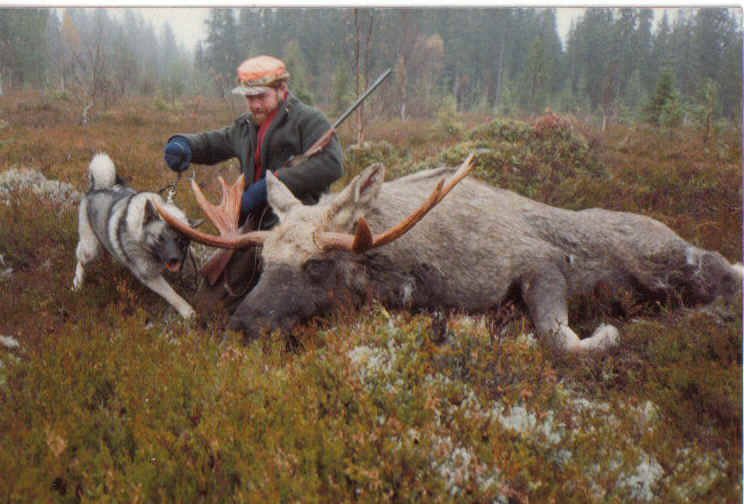 -All the Norwegian breeds have a good temperament, so there would be no reason not to choose them for that reason. Buhund and Lunde Hound are very good family dogs. The most important thing is that you find a type of dog that fits into your life. Then both the owner and the dog will be happy, says Horákové. She is happy that Norwegian Elkhound, Grey still is a very popular breed. Last year it was the breed with the second highest number of registered puppies – as many as 973. 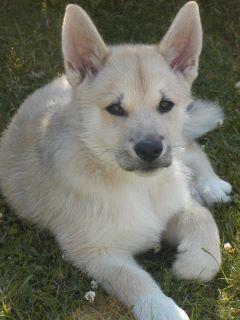 Hi, there are several Buhund breeders in Great Britain. Google to find them. There are numerous breeders of Norwegian Elkhounds (Grey) and Buhunds in the UK. Ask the Kennel Club for details of breeders. I have a friend got a Buhund only 12 months ago. Yes, miss cellany, there are several breeders of Norwegian Buhunds in the UK. Contact The Kennel Club (www.thekennelclub.org.uk) for breeders. You will see many at the Crufts dog show, and the national breed club in England will be celebrating its 50th year in 2017. How would one go about getting a Norwegian dog into the U.S.A.? That is, who do I contact to buy them? Thanks for the good intel. does anyone know where i can find a black behind puppy? Black Buhund puppy, auto correct got me there!